Today I have the very great pleasure of welcoming Lory Lilian, the 'Queen of Hot Mush' to the blog. 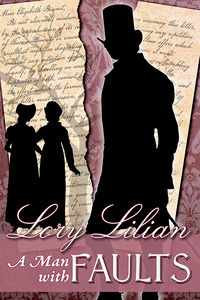 Lory has recently released a new 'Pride & Prejudice' variation, which I understand is an angsty read, 'A Man with Faults'. She's here with a guest post and is also giving away the winner's choice of her ebooks to TWO lucky winners. 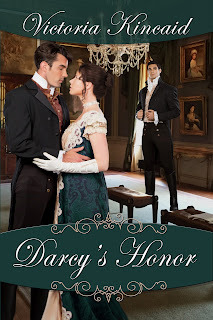 Resentment or love, anger or passion, guilt or hope—which will win? How does a man with faults and a resentful temper act when the woman he ardently loves fiercely rejects his marriage proposal and accepts no explanation from him? How does he react when she finds him again in London four months later, asks for his help, and places all her hopes in him? Congratulations to you, Jeanne! I will be in touch. 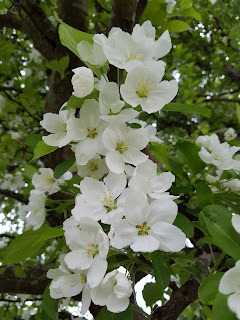 Thank you so much to everybody who visited the guest post, and especially to those who left comments. Today I have the pleasure of welcoming Melanie Rachel to the blog. 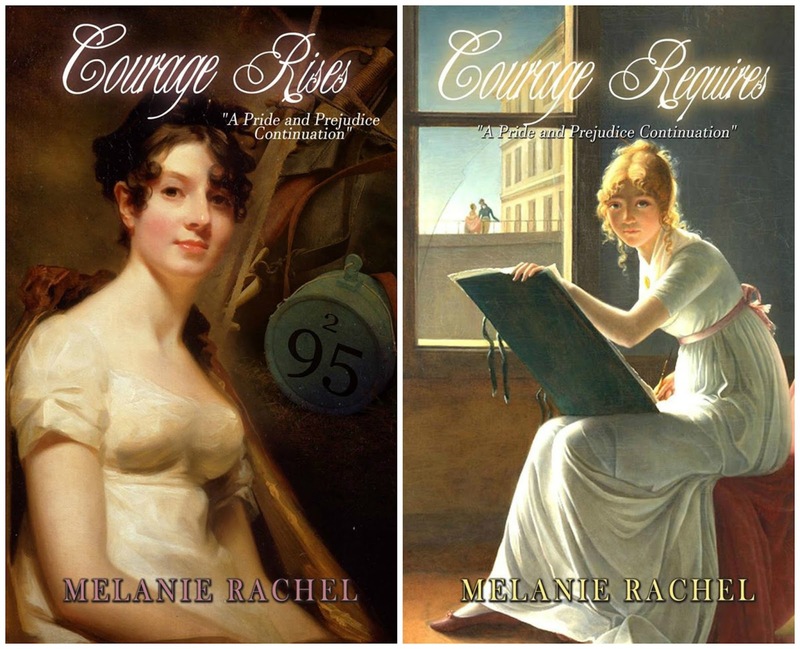 Melanie has written a book picking up at the end of 'Pride & Prejudice' called 'Courage Rises', and she has just released a sequel to this, 'Courage Requires'. Melanie has written us a guest post, which I'm pleased to bring you, and she's also giving away a book to one of you, either the first or the second in the series. 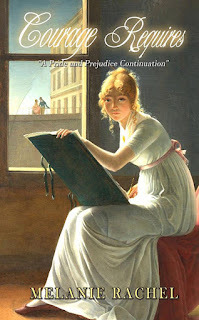 I'll hand over to Melanie now for her guest post and an excerpt from each of the books. Congratulations! I will be in touch. 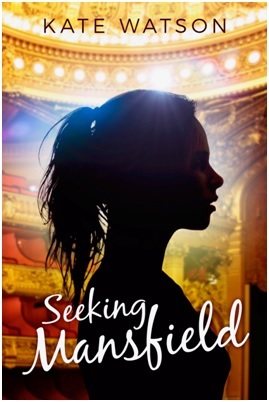 If you were not the lucky winner, there is another giveaway opportunity available on Goodreads. My thanks to Victoria for the guest post and generous giveaway! Hello everybody. It's May! I don't quite know how that happened. Each new month always takes me by surprise, I always seem to feel so busy. I am sure I have told you before but I love the spring. It makes me so happy to see all the plants coming into bloom, and the weather getting warmer. 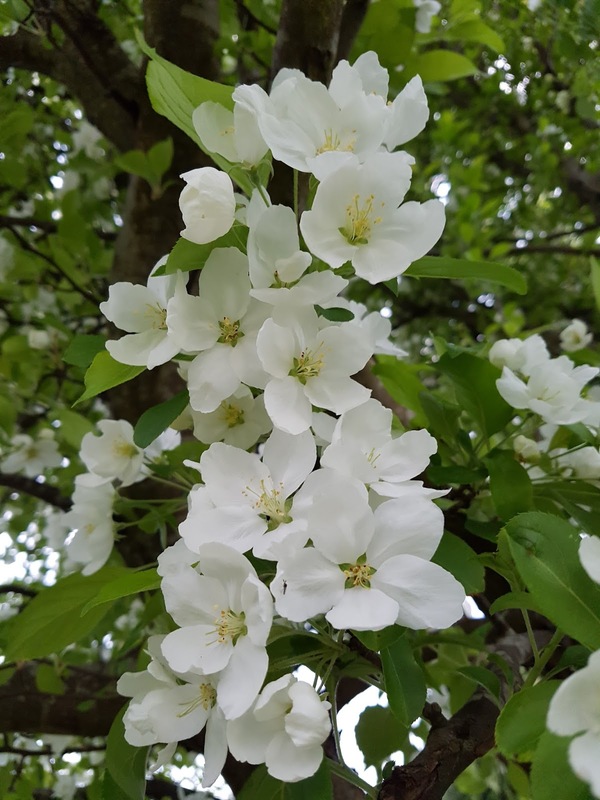 My tree in the back garden has decided that it's springtime too. Most days aren't suitable for outdoor reading yet, but we are getting there. I have still been listening to audio books and am currently listening to 'The Secret Garden'. 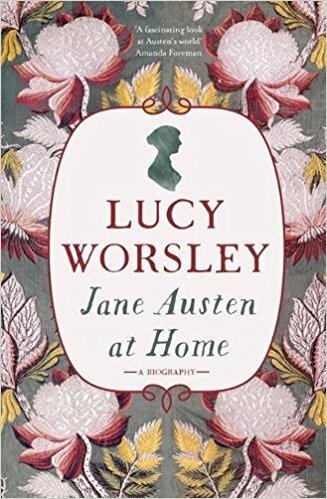 This was a childhood favourite of mine so I'm enjoying it very much, and it's all about a garden coming alive, which of course is what's happening in the wider world so it's quite seasonal reading. So, what do I have planned this month? well I will tell you :) I have the potential for some extra reading time this week. I'm staffing a polling station as we have local elections here. Now on the one hand of course I want lots of people to come in and vote, but if there is a quiet period I might be able to get some reading done, which would be good. I'll have to make sure my kindle is charged! I have a few visitors to the blog planned in for this month. Firstly, Melanie Rachel will be joining me. Melanie wrote 'Courage Rises', which is a P&P continuation, and she has written a further book in the series, 'Courage Requires', which is already getting excellent reviews. "I have faults enough, but they are not, I hope, of understanding. My temper I dare not vouch for. It is, I believe, too little yielding -- certainly too little for the convenience of the world. I cannot forget the follies and vices of others so soon as I ought, nor their offences against myself. My feelings are not puffed about with every attempt to move them. My temper would perhaps be called resentful. My good opinion once lost is lost for ever." Late in the month, I'm expecting Sara Marks to drop in. Sara is an author that's new to me. 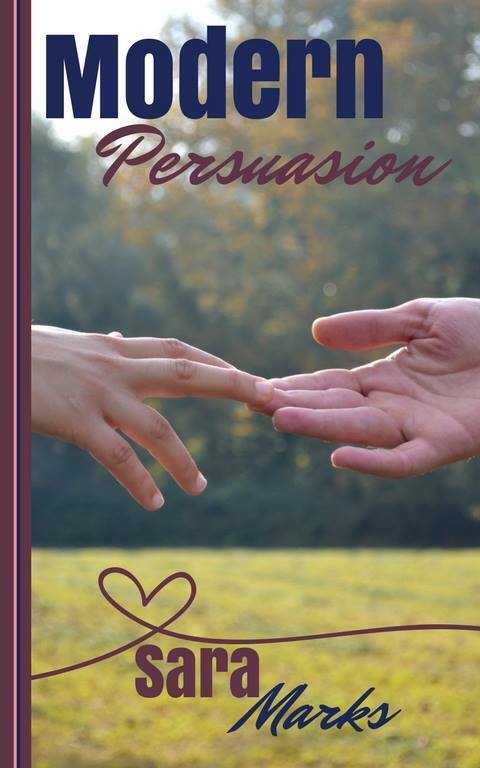 She has written a book called 'Modern Persuasion', which moves Austen's story to the modern day, in the world of publishing. The book is coming out at the end of the month. Also at the end of the month I am off to a talk. As this year marks the 200th anniversary of Jane Austen's death there are some additional events planned. Historian Lucy Worsley is touring to promote her new book, 'Jane Austen at Home', and the tour is coming near enough for me to go. I bought a ticket that includes a copy of the book, which looks pretty gorgeous. As for what I plan to read, I am hoping to do some catching up on books that people have kindly given me for review. I have unfortunately got quite a stack, both physical and electronic. Whenever people give me books I have every intention of reading them, but if I don't manage to get to them they slip further and further down the pile and then I forget about them, so I'd like to read a few of those.